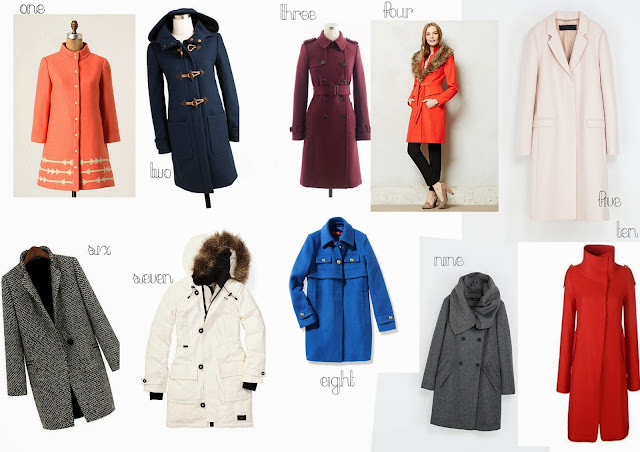 well, with winter soon approaching I decided to round up some of my favourite coats. I'm sort of dreading this winter - I have a feeling its going to be long and very very cold. All the more reason to stay home, cuddle up, and drink lots of caramel apple cider, right?